Ah, December. That time of the year when Tank reflects on the horrid travellers she has encountered during the year. 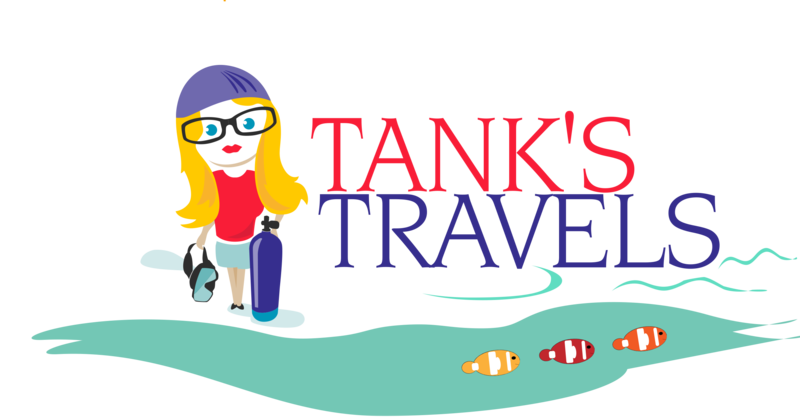 When it comes time to award Tank’s Travels most boorish traveller of the year. Joy to the world. We’ve got amazing contestants this year. Now, I’m kinda cheating here because it appeared on my other blog, Tanks View. But who could forget the night Tank travelled several blocks in her own neighbourhood to investigate the out-of-control rooftop party hosting at Bob Rennie’s art gallery? Wherein the so-called Condo King said eff you to residents of the area and city noise bylaws. Since I’m cheating anyway, what about the lunatic drivers of Montreal who made my life as a tourist hell. Wherein Tank said eff you, she’ll take her travel dollars to another city in 2017. I’m reposting the contestants stories in the next few weeks so you can get reacquainted with them. The winner will be announced just before new years. PS: here’s last year’s (2015) winner. A potty-mouthed scuba diver in Cozumel. Here’s some of the other contestants.